What is a Chromebook is a question you here a lot. The Chromebook was launched in 2011 yet there is still a great misunderstanding of what a Chromebook is and how it’s different from a traditional computer running on Microsoft Windows or Apple Mac. This guide goes into great detail. It isn’t here to say one type of computer is better than the other. It’s to provide you with the facts, so you can make an informed choice before purchasing a Chromebook. 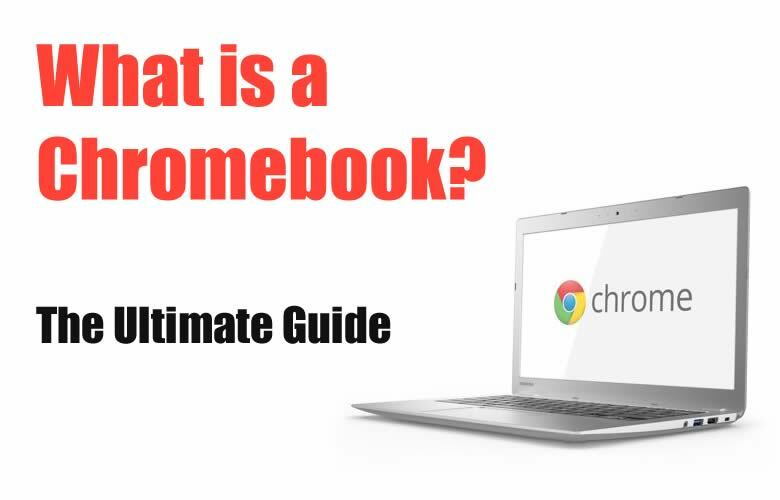 This guide was encouraged by the fact that you still see comments on Amazon and other buying platforms where people have bought a Chromebook, but they are unhappy because they did not know how it worked, or they cannot do what they thought they could do on a Chromebook. The fact is, there are some things you cannot do on a Chromebook, but in general, you can do almost everything that you can do on a computer running Microsoft Windows. By the time you’ve read this guide, you’ll understand completely what a Chromebook is and whether it’s right for you. A Chromebook is a computer that runs on its own operating system ‘Chrome OS’. An operating system is what makes the computer run. If the computer had no operating system it would be useless. For example, a Windows-based PC also uses an operating system and 95% of the time it’s Microsoft Windows. This is the main difference between the two, they run on different operating systems. The Chromebook was launched in June 2011 and it was greeted with a strange reception from consumers and the tech industry alike. Nobody really understood the concept and review websites did not buy-in to how it worked. However, over time and with updates to the operating system, the forward-thinking vision of Google began to be recognised. The Chromebook has improved dramatically since it was launched. In the first quarter of 2016, it sold more units than the Apple Mac in the USA. That would have been unheard of when it was originally launched. Why did the Chromebook outsell Apple Mac in the USA? The reason why it outsold Apple Mac in the USA is for one reason. The Chromebook is easy to use and even easier to update. The education market in the USA realised this and bought the Chromebook by the bucket load. They needed a computer to use in their classrooms, which was easy to maintain and future proof. This on its own shows the education market in the USA had enough of using Apple Macs and Apple tablets because of the simple reason, they were not as easy to work with. There is no other computer in the world, where you can get on with what you want to do out of the box. The education market steered away from Microsoft Windows a long time ago. The main reason for this is because teaching children on Microsoft Windows is a tiresome experience. They take far too long to boot and they are prone to crashing. Also, to teach anything on a Microsoft Windows PC, you need to install additional software, which can be a headache with just one computer on Microsoft Windows. Imagine having to install software on a classroom of thirty computers. Let’s deal with the most negative comments you hear about the Chromebook. The three main concerns people have is needing an internet connection, not being able to install programs, and not having a hard drive to save your work to your computer locally. So let’s take a look at these three concerns now. This is true to an extent, but it’s not as black and white as that. When the Chromebook was originally launched you had to have an internet connection to use the computer. If you tried to use it without an internet connection you would have been stuck. The reason for this is because they work from the internet. You don’t install programs on the Chromebook, so all the software you access is online. 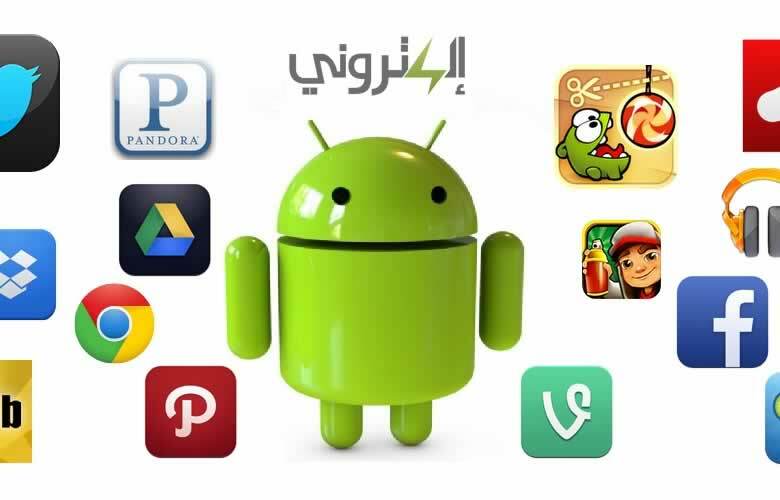 However, Google and other app developers have worked hard over the years to make apps work offline. This means you can easily create word processing documents or spreadsheets offline. When the Chromebook goes back online your work is automatically updated to Google Drive. It’s true to use a Microsoft Windows computer you don’t necessarily need access to the internet. However, it’s rather ironic that this is steadily changing. Trying to use a Microsoft Windows computer without an internet connection is not as easy as it once was. For example, if you install Windows 10, which is the latest operating system from Microsoft. If you don’t have an internet connection you’ll struggle to even register the computer on startup. This is because Microsoft Windows now requires you to provide an email address to register Microsoft Windows and the initial user of the computer. This continues when you install new software on a Microsoft Windows PC. If you have a copy of Microsoft office, sure you can install this and start using it straight away, but there is one slight problem with this. You’ll get no updates, which can be essential for security reasons. 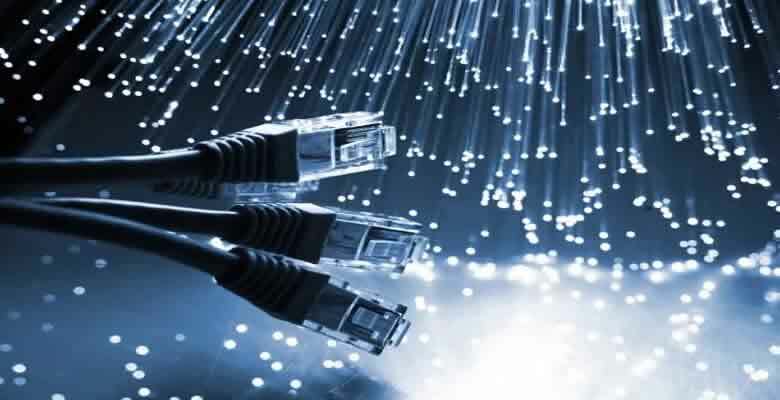 The simple fact of the matter is, the main issue people had when it initially launched about not having an internet connection is no longer an issue. Google had recognised when launching the Chromebook that everyone would have access to the internet going forward. It also realised because of this you no longer need to install programs directly onto a computer. Not having an internet connection when using your computer is no longer an issue. In fact, the issues arise when you don't have a connection to the internet. Windows 10 is the last operating system according to Microsoft under the Windows brand. This means Windows 10 should be around for a long time to come. The Microsoft Windows operating system is the main target when it comes to hackers. This is because the majority of companies and governments around the world use Microsoft Windows. To keep you safe, Windows 10 needs access to the internet, so it can install essential updates. A computer without an internet connection is an unsafe computer. The world has changed dramatically over the years and the time of installing Microsoft Windows and other programs onto your computer has changed. Almost all software and games you install on a Microsoft Windows computer is downloaded from the internet. The negative comments about the Chromebooks being floored because they need a constant internet connection is outdated. It just took Microsoft Windows six years to realise computers working from the internet was the way forward. If you do buy a copy from your local store, as soon as you install it, it will download updates from the internet. This is because that copy has been sitting in the store for the last six months. Just imagine the number of security flaws found in the software since then. This is why an internet connection is needed for a computer to be safe. This is still one of the biggest concerns people have when considering purchasing a Chromebook. It’s true you cannot install programs. This may not be suitable for everyone, but it all depends on what you use your computer for. A couple of years ago if you were using your computer for graphic design I would have said to stay away from a Chromebook. This is still true to some extent, but even this is changing. Software companies have also realised working on the internet is the way forward. So you can now use Photoshop because Adobe recognises the future is cloud computing. Photoshop is arguably the best graphics software program available, so not having this functionality did put off the creative world. Now Chromebooks have access to Android apps means you can access Photoshop apps for use on the Chromebook. It’s fair to say it’s still better to use Photoshop on a Microsoft or Apple Mac computer at the moment, but this will definitely not be the case in years to come. Most software development is now looking at what it can offer consumers in forms of apps and working from the web. The days of installing programs that you purchased in your local software store are over. If you need to work with video editing software, again, for now, you should still opt for buying a Microsoft or Apple Mac computer. The Chromebook, or more importantly, app development, just isn’t ready for offering you the processing power to edit video online, not professional editing anyway. You can play games on a Chromebook and this is thanks to Chromebooks now having access to Android apps. However, again, if you’re a serious gamer then you can only get the more in-depth games on a Microsoft Windows computer. This is unlikely to change in the next few years, so if you’re a gamer then a Chromebook isn’t for you. This is one of the main concerns potential Chromebook owners have about the Chromebook. 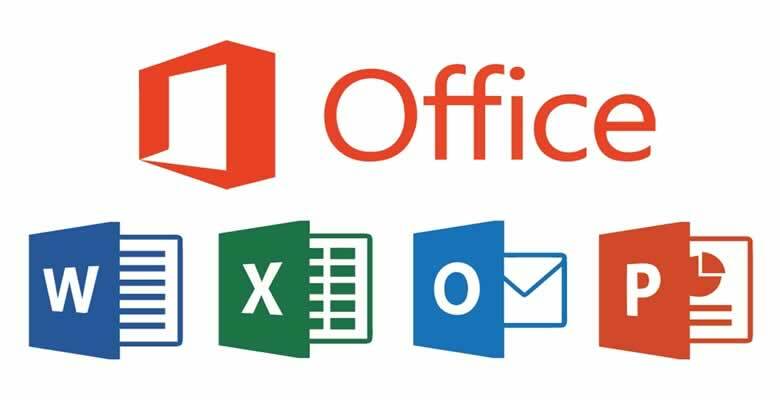 Everyone loves Microsoft Office, and rightly so because it’s without question the best office software available in the world right now. This is definitely the case for Excel, which simply cannot be beaten when it comes to spreadsheets. However, it isn’t true that you cannot use office programs on a Chromebook. Firstly, Google has created software for word processing and spreadsheet work (Google Docs and Google Sheets). This software can be accessed from the internet. You can easily create word processing documents and spreadsheets using this software. Any work that you create using this software is saved to the cloud. Best of all, it’s free to use. Ok, So you’re aware Google can offer a word processor and spreadsheet program, but you love MS Word or MS Excel. It’s understandable if you’ve invested a lot of time understanding Excel that you would want to continue using it. The good news is that you can on a Chromebook. Microsoft also recognises the future is cloud computing, which means you can use Microsoft Office online on your Chromebook. This includes both MS Word and MS Excel and they are almost identical in use compared to using a Microsoft Windows computer. Again, any work would be saved in the cloud. This is somewhat true, but it’s also true this is an advantage, not a disadvantage. The Chromebook works differently to how a Microsoft Windows computer works when it comes to storage, so let’s take a look at this now. If you purchase a Microsoft Windows computer then you definitely need to have a large hard drive. This is because Microsoft Windows and any other software you want to install saves to the hard drive. A lot of people who uses Microsoft Windows also save their work to the local hard drive. This is because it’s convenient and you usually have plenty of space on the hard drive to store your work. However, is this a safe thing to do? What would you do if your system crashed, or your hard drive decided to give up on life? All of your hard work would be lost for good. It’s true you could back up your work on a separate hard drive, but that does not keep you safe completely. For example, if you did decide to back up your work to a separate hard drive you would most likely have this set up to back up your work once a week. What would you do if you had done a lot of work during the week and your hard drive crashed before the backup took place? All of your hard work would have been lost for good. This is why people are slowly moving over to using the cloud to store their work. Take-up on this is still relatively slow because it takes time for people to put trust in technology providers to look after their data. However, it’s far safer storing your work in the cloud than on your computer locally. The Chromebook was designed to work with internet access and it works perfectly for cloud computing. Chromebooks do come with a hard drive, but they are much smaller than what you would get on a Microsoft Windows computer. You can store data locally on your Chromebook, but it’s much better and safer to store your work in the cloud. Luckily, Google created Google Drive, which is there cloud storage solution. Google Drive works perfectly with the Chromebook. It works so well, in fact, you would not even realise you are saving your work to the cloud. The great benefit of this is that your data is safe. You don’t need to worry about buying a separate hard drive to back up your hard work. It’s all done for you by storing your data in the cloud using Google Drive. You don’t have to use Google Drive, you can use any cloud storage provider you prefer. However, the Chromebook and Google Drive work so well together it would be advisable to use them both together to get the most out of your Chromebook. I hope I’ve managed to show that needing an internet connection isn’t bad, in fact, it’s good and is the way forward. In relation to not being able to install programs, yes, this is still going to be an issue for some, but for most, it should not be a problem. Not storing your data locally, again, this is a good thing as more and more of us choose cloud computing because it’s safer and more convenient. So we’ve taken a look at the three main negative comments you hear about the Chromebook. Let’s now take a look at the positives of choosing a Chromebook. There are many positives of choosing a Chromebook over a Microsoft Windows-based computer. This is definitely true when comparing Chrome OS to Microsoft Windows. Chrome OS is a super light operating system, which just delivers. When you first purchase a Chromebook you will realise immediately just how easy and fast it is to use. You need a Google Account to register your Chromebook. If you don’t have one this is not a problem because you can create an account at the time. The Google account gives you access to Gmail, which is arguably the best email provider in the world right now. It also gives you access to Google Drive. Google Drive is Google’s answer to the cloud. When you work on your Chromebook it is a good idea to store this work in the cloud. You don’t have to use Google Drive to do this, but being that the Chromebook and Google drive work in complete harmony it makes sense to do so. You get 15GB of storage free on Google Drive, which is much more than any other cloud provider offers. 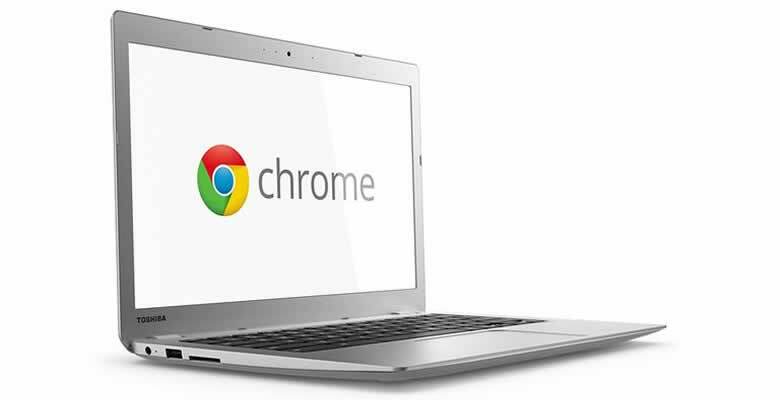 Once you’ve provided or created a Google account your Chromebook will be set up within a couple of minutes. 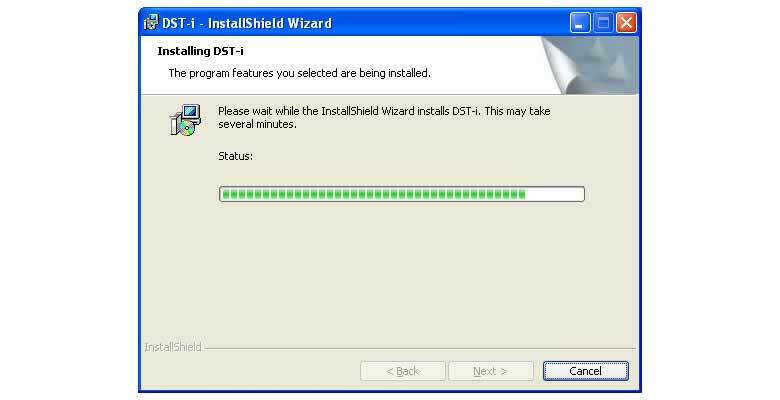 This is a little different to Microsoft Windows, which can take ages to set up and usually requires multiple restarts. It’s without question that Chrome OS is fast. It takes roughly seven seconds for your Chromebook to boot from switching it on. From there you can have access to the internet or any apps you use on a regular basis. It’s also true that Microsoft Windows is relatively fast at booting after you’ve dealt with installing it on your computer. However, I’ve never owned a Microsoft computer that does not deteriorate over time. About a month after owning a Microsoft computer you’ll recognise it’s starting to take a lot longer to boot up. What would once take a minute to boot now takes three minutes. Fast forward six months and you’ll most likely have a Microsoft Windows computer that can take anything from three to five minutes to boot up correctly. Even if you manage to log in and boot windows, how long can it take before it’s functioning well enough for you to browse the web? Not exaggerating in the least, but you can sometimes be talking five to ten minutes before the Microsoft Windows operating system has settled down and is ready to work with you. The Chromebook, on the other hand, will stay as fast as it did from the first day you bought it. Whether that is six months or two years later. Your Chromebook will boot in about seven seconds and you’ll be ready to start surfing the internet within 15 seconds. This is one of the big advantages of the Chromebook, it simply works and it stays working. It does not deteriorate over time. The Chromebook is one of the safest computers available to use. This is because you do not install software programs on your Chromebook. Also, the Chrome OS is lightweight and Google ensure it’s updated immediately should a flaw in the Chrome OS is exposed. However, most viruses make their way onto your computer when installing programs. Especially programs you download off the internet. Because you do not install a program on a Chromebook the risk of viruses is greatly reduced. This cannot be said for Microsoft Windows. 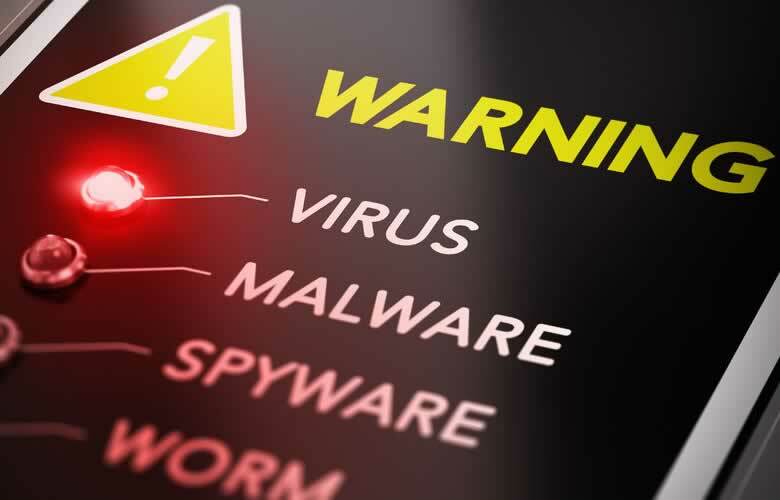 Microsoft Windows is the target for almost all viruses on the internet. If you install programs from the internet and they are not from trusted providers you’ll never know whether the software can be trusted. Even if you think you’re buying from a reputable company. There are so many counterfeit software programs that you cannot be certain. This is a huge advantage of owning a Chromebook compared to a Microsoft Windows-based computer. Knowing that getting a virus is extremely unlikely on a Chromebook will make you feel safe when surfing the internet. As previously mentioned, the Chromebook was designed to work on the internet. Using Google Drive with your Chromebook works seamlessly. Knowing your hard work is safely stored in the cloud is a relief to anyone who has lost data previously when storing it locally. Although people have started to use cloud computing when using Microsoft Windows. It’s still the case many people do not. If your computer crashes or your hard drive stops working all your hard work will be lost for good. Until recently you could not use Android apps on a Chromebook. This was a big disadvantage because you only had access to apps from the Chromebook webstore. There are thousands of Android apps that you can use on your Chromebook to help you with everyday tasks. This is great news because it has made the Chromebook even more powerful than it ever was previously. For example, you can now use photoshop on your Chromebook by installing trusted Android apps on your Chromebook. These apps take away almost all of the issues people had with the Chromebook not being flexible enough. Google has put a lot of effort into Chrome OS. This is great for Chromebook owners because it means your experience of using your Chromebook gets better with every new release of Chrome OS. It’s also looking most likely that future tablets will steer away from working on Android in favour of Chrome OS. 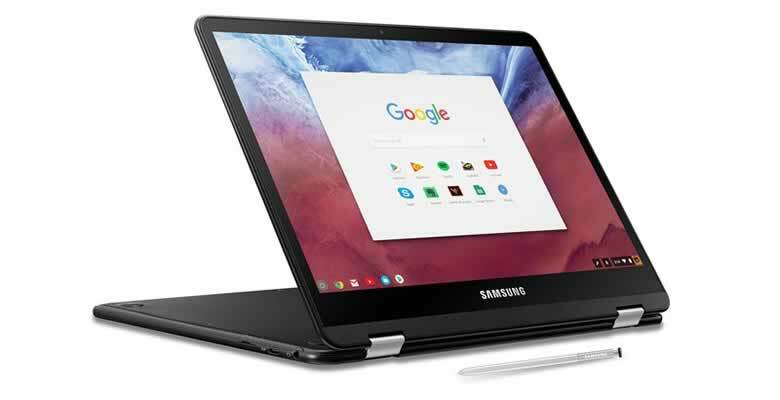 This means Chrome OS is an important operating system for Google, and they are continually working at improving it for the Chromebook and possibly in the future, the tablet market. 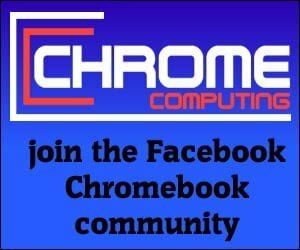 It has also been agreed that the Chromebook will get access to Linux apps. This again just adds to the functionality of the Chromebook. This is still being worked on as Google need to ensure the access of Linux apps from your Chromebook is done through a safe environment. However, when this is launched it will provide even more choice for Chromebook users. What does convertible mean? When it comes to Chromebooks it means you can use your Chromebook as a laptop or a tablet. Not all Chromebooks can do this, but most of the newer models can. This is great news for anyone who wants a laptop and a tablet, but do not want to deal with two separate hardware devices. Until recently it’s fair to say using a Chromebook as a tablet was not perfect. However, since Google has focused on Chrome OS to deliver for tablets as well. The updates to Chrome OS have provided a great improvement for both laptop and tablet mode. Unlike Microsoft Windows where you need to pay to update your operating system. Chrome OS is free and future updates are also free. If you’re already using Windows 10 this may not be much of a problem for you, as Windows 10 is supposedly the last Microsoft Windows operating system. However, if you are currently using an older operating system than Windows 10, you would need to pay to update to the newer operating system. This is a huge advantage when it comes to laptops. People usually buy laptops because they like to use their computer on the move. There is nothing more annoying than getting on a seven-hour train journey and for your laptop to run out of juice three hours in. All Chromebooks come with great battery life. It isn’t that the batteries used on a Chromebook are special, they are the same type of batteries you would find in any laptop. The reason why they have such great battery life is down to a couple of things. Firstly, The Chromebook runs using ‘Chrome OS’, which is one of the most streamlined operating systems available for a laptop. This means the processing power needed to run ‘Chrome OS’ is much lower than what it would take to run a laptop using Microsoft Windows or Apple Mac. A Microsoft Windows laptop runs the Windows Operating system, which is very memory intensive and processor hungry. This not only means you are dealing with a slower performing operating system but an operating system that loves to use the juice in your battery. The second reason is the Chromebook has no moving parts. 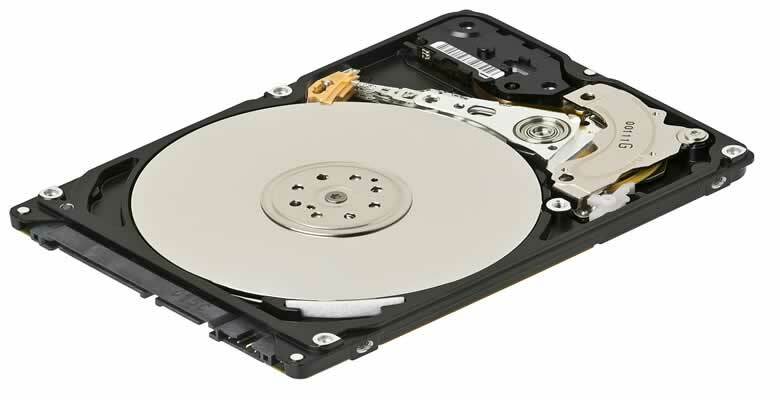 The hard drive in all Chromebooks is a Solid State Drive (SSD). A solid state drive stores data using flash memory. Very similar to how RAM works on your computer. RAM needs to be extremely fast to access to ensure good performance. The difference is RAM is temporary, whereas an SSD drive stores the data permanently or until you delete it. This also means a Chromebook is almost silent in use because there are no moving parts. A Microsoft Windows laptop on the other hand usually comes with a Hard Disk with a spinning disk. Sure, you can get a Microsoft Windows laptop with an SSD, but they are extremely expensive. As standard, a Microsoft Laptop usually comes with a spinning hard disk. Anything that requires movement requires power, which means it has a great impact on your battery life. It also means a Microsoft Windows laptop will be a lot noisier than a Chromebook. There are a lot of users who spend about 95% of their time surfing the internet. They are not really interested in having access to video editing software or music production software. If this is the case for you, then you should definitely consider a Chromebook. The Chromebook is perfect for surfing the internet as it provides hassle-free access to the web. If you spend most of your time surfing the web then the Chromebook is the obvious choice. However, if you are a creative person who needs access to video editing or extensive photo editing software, then at the moment you should choose a Microsoft Windows or Apple Mac computer. This is also the case for serious gamers, you should definitely be choosing Microsoft Windows for gaming. For everything else, well, you Chromebook. If you would like to make a comment about this article, please feel free to do so below. “A computer without an internet connection is an unsafe computer. ” – THIS is blatantly false. The chances of getting hacked when not connected to the Internet is just about zero. Microsoft does not require personal users to pay for updates or pay a subscription for their Windows 10. Only some businesses will do that and only for staying up to date automatically. https://www.howtogeek.com/360938/no-microsoft-isnt-turning-windows-10-into-a-paid-subscription-service/ – Don’t believe the clickbait that you, that private user, has to have a subscription to Win10 or updates. In fact, their Office pack can be had without a subscription – you’ll get updates as anyone else just not as often. One question that wasn’t answered: DO YOU TRUST GOOGLE WITH ALL OF YOUR INFORMATION? I have been a college computer applications instructor for many years. I taught DOS, Windows, and Apple applications. Five years ago, I started evaluating Chromebooks. I believe that these systems offer the most value for the money and provide sufficient utility for the average user.